There are a lot of cream cheese icing recipes that people are recommending. All you need is to buy cream cheese from the store. 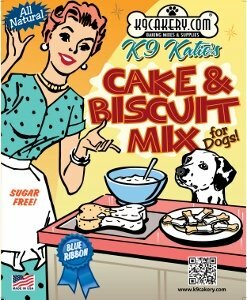 That sounds like an economical way to frost a cake but will it work on dog biscuits? Many people like to use cream cheese for cake icing because of its consistency. Keep in mind that it will have to be refrigerated to keep the cream cheese from going bad. 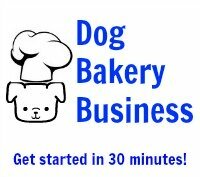 You can spread cream cheese on a dog biscuit. It too will need refrigeration. However, the spreading would likely fall off if you tried to stack the biscuits. It would be like putting a spread on a cracker.